Unspoilt pubs — here is your definitive guide to the nation's most important historic pub interiors. Since the 1960s few pubs have escaped major changes but this website helps you seek out the best historic examples we have left. They range from simple unaltered village pubs to glorious late-Victorian extravaganzas. Each is very special in its own way. 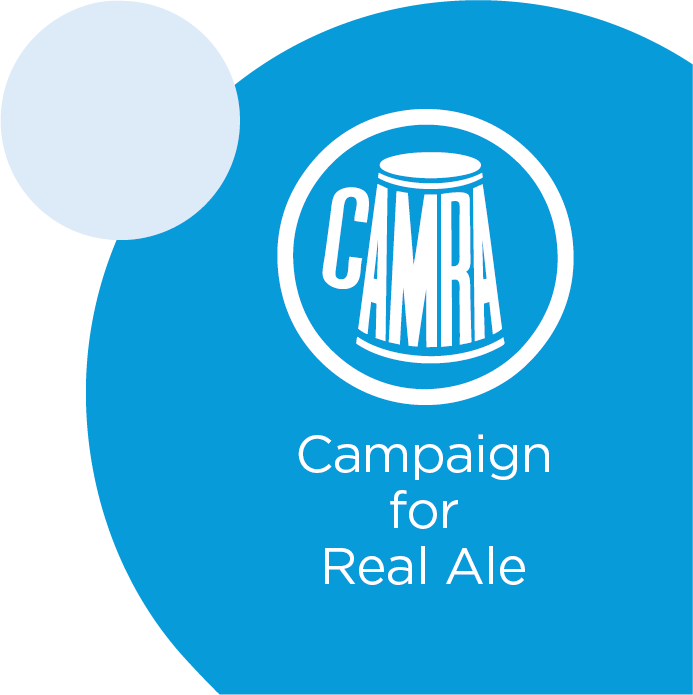 This list has been compiled by CAMRA's Pub Heritage Group and is the product of over thirty years careful research. It identifies pubs with intact traditional interiors or which have features and rooms of national importance. To find pubs in your area of interest use the search above or use a Real Heritage Pub Guide. You can also View (and Print) an up to date list of Pub Interiors of Outstanding National Historic Importance. If you are a potential pub operator or owner, see the benefits of running a pub with an important historic interior. If you are a planning official, review how we work to protect pubs with important historic interiors. If you are a CAMRA member, and you would like to volunteer to help Pub Heritage Group, read about the surveying we do.